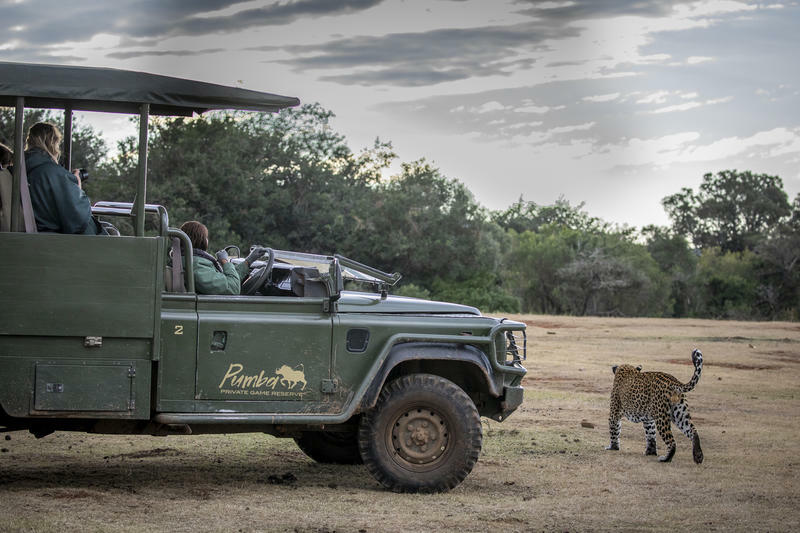 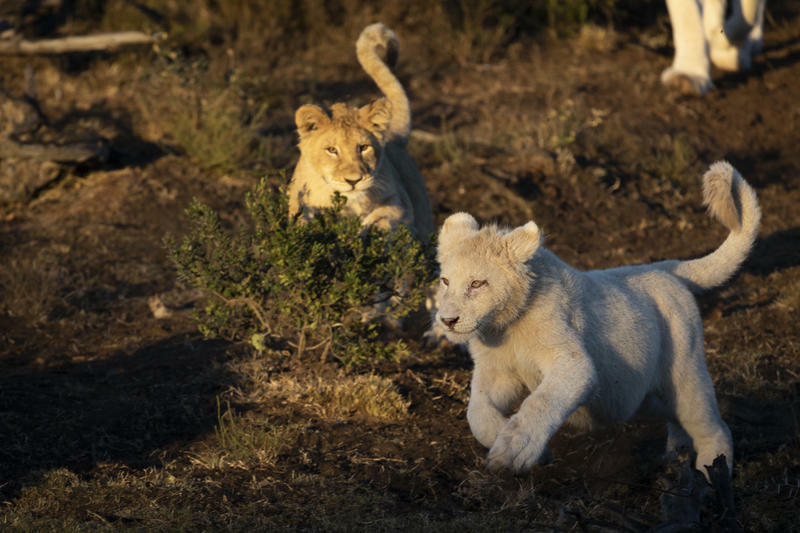 Enjoy Africa’s Big 5 as well as the rare white lion, hippo, hyena, giraffe and many various antelopes and more than 300 bird species. 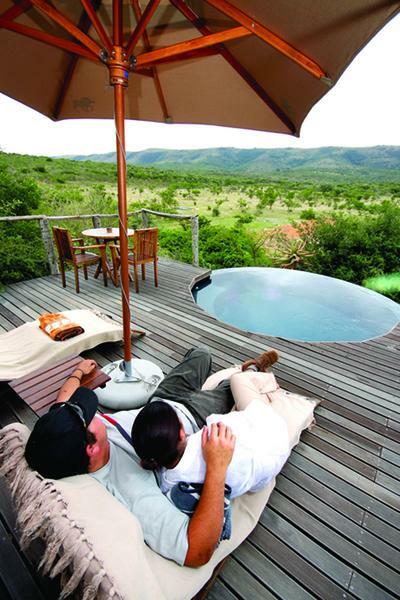 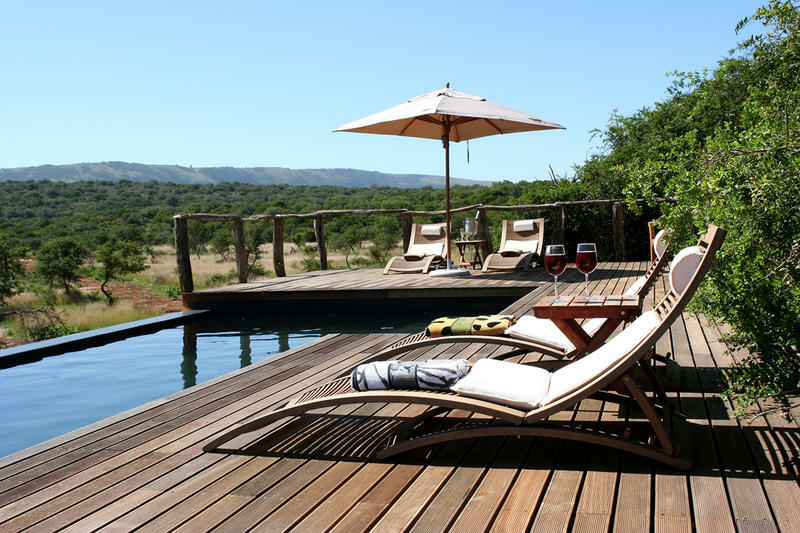 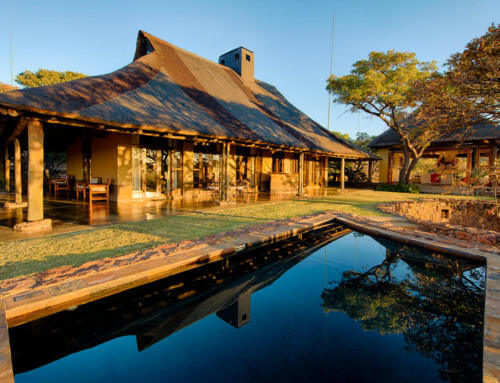 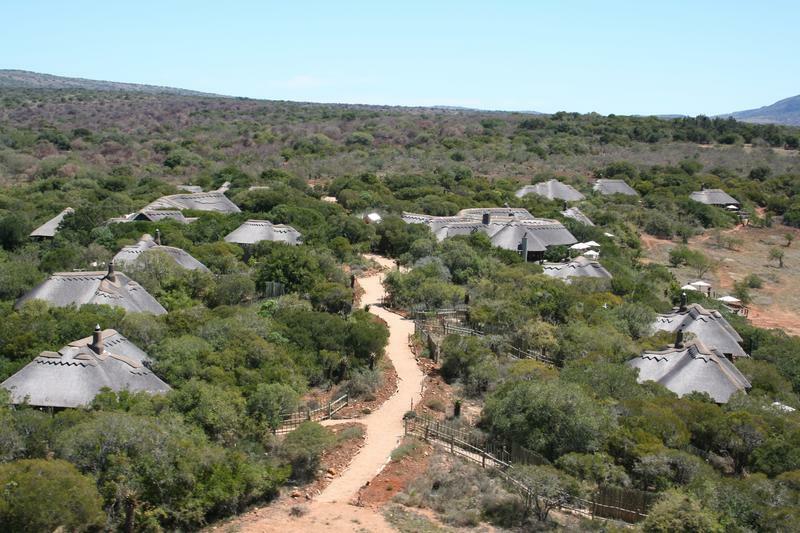 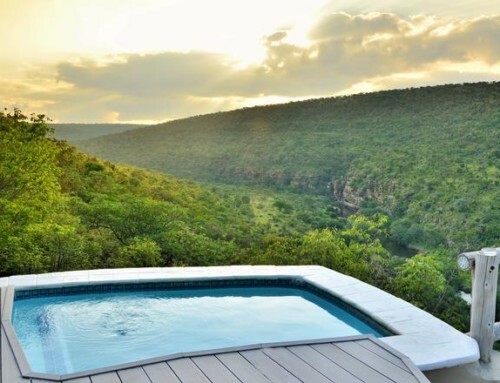 All chalets open onto a private game viewing deck boasting a plunge pool and outdoor shower. 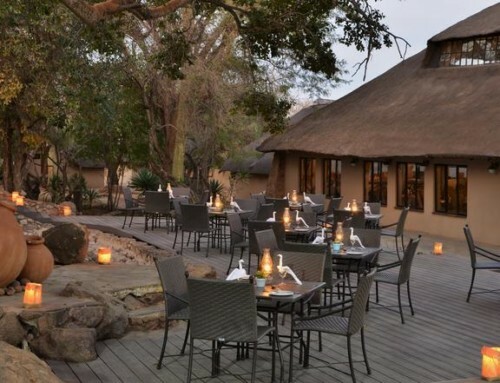 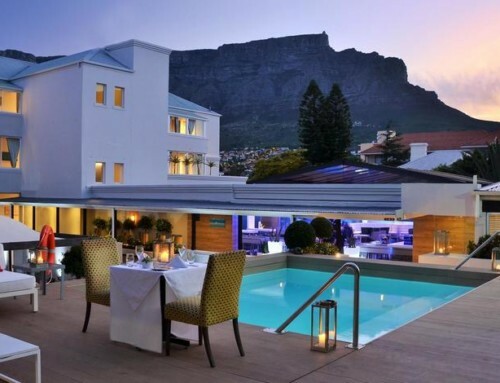 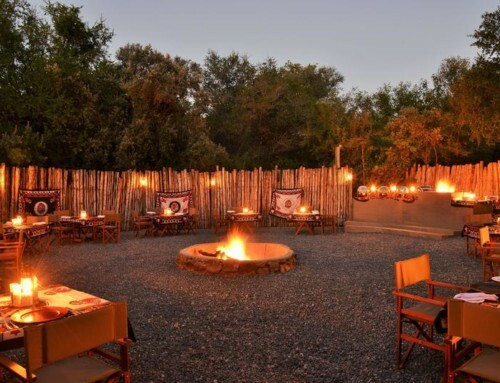 Pumba offers African fusion cuisine complemented by a selection of local wines..